Synopsis: When Callum Lynch explores the memories of his ancestor Aguilar and gains the skills of a Master Assassin, he discovers he is a descendant of the secret Assassins society. Review: Let’s get this out of the way at the outset. I’ve never played Assassin’s Creed nor did I have the faintest clue what the big screen adaptation was about when I cozied myself up in a warm theater for the 10am screening. Maybe it was the early showtime or maybe not having any pre-conceived notions helped because I quite enjoyed this futuristic historical adventure with a hard edge. Used to be when an A-List actor took a role in a video game adaptation, it signaled a career that had run its course but Assassin’s Creed proves to be a rare unicorn. 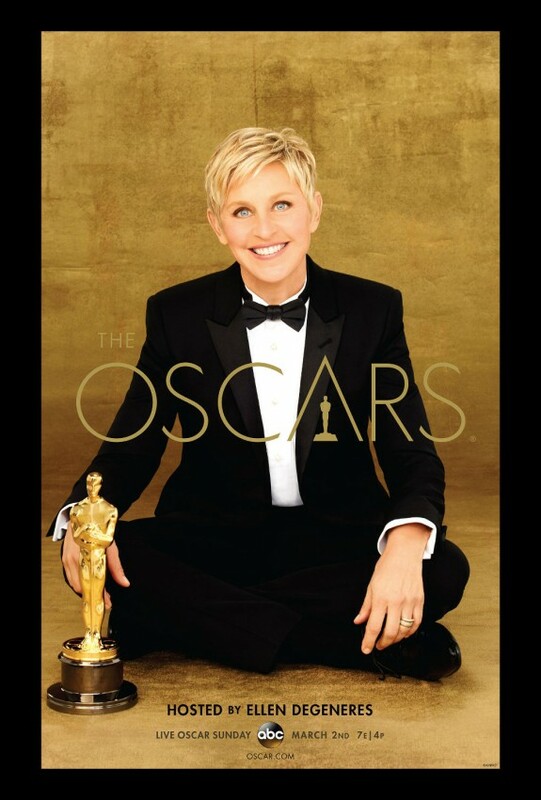 Featuring a host of Oscar winners and nominees, I was worried the film would reek of actors slumming for a paycheck but turns out they all bring a much needed gravitas to the proceedings. Basically, they classed up the joint. 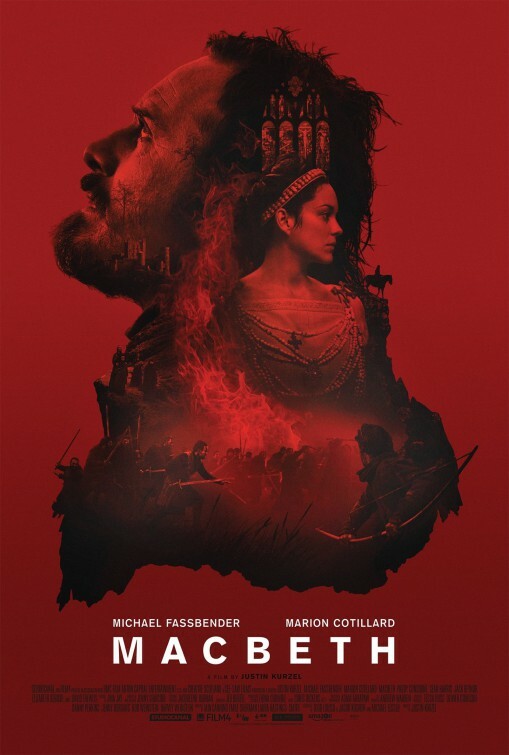 Re-teaming with his Macbeth stars, director Justin Kurzel makes good use of Michael Fassbender’s (Prometheus) dark side and nicely exploits Marion Cotillard’s (Two Days, One Night) air of mystery to keep you off balance surrounding the motivations of the central characters. Fassbender is a death-row convict whose execution is faked by Cotillard in order to bring him to her next-generation laboratory in Spain. There’s some mumbo-jumbo about the Knights Templar and a fabled Apple of Eden that holds the key to the nature of evil but it’s all a way to get Fassbender into Cotillard’s machine that takes his DNA and pulls up the memories of his ancestors and allows him to relive the past. 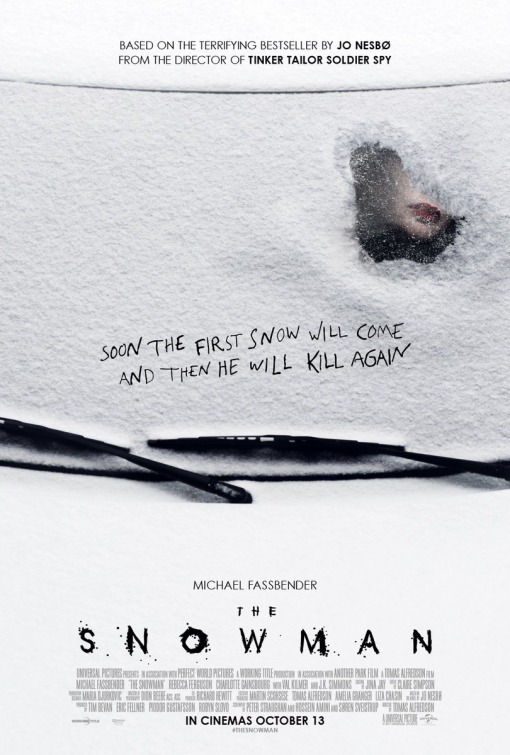 As part of the memories of his Assassins society days, Fassbender is plunged into a conspiracy where his life hangs in the balance in both the past and the present while mankind’s future is up for grabs if he achieves his goal. The ideas in Michael Leslie, Bill Cooper, and Adam Cooper’s screenplay are loftier than one might imagine considering the source material. Jeremy Irons (Beautiful Creatures) and Charlotte Rampling (45 Years) are Templar elders anxiously awaiting Fassbender’s find and both have fun (but not too much) with some nicely droll line readings. The cast is rounded out by reliable character actors and an international cast of foes and friends working to either help or hinder Fassbender’s efforts. Aside from the seemingly never-ending supply of bad guys to kill (in appropriately PG-13 non-bloody fashion), this doesn’t have the typical video game look that has weighed down similar movies. For that, I am most grateful. Unfortunately bound to get lost in a holiday season with bigger fish to fry (why didn’t this get a late January or February release? 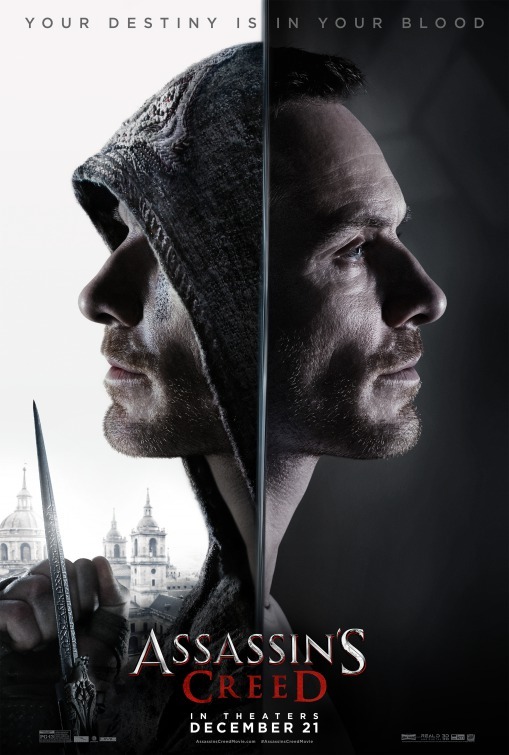 ), Assassin’s Creed is better than it should be and more entertaining that I felt it would be. Kurzel has now shown in two movies that he can get real dark real fast and the finale of Assassin’s Creed is a bold stroke of confidence that I hope pays off. Synopsis: The crew of the colony ship Covenant discover what they think is an uncharted paradise, but it is actually a dark, dangerous world, whose sole inhabitant is the synthetic David, survivor of the doomed Prometheus expedition. Thoughts: Anticipation was high back in 2012 when director Ridley Scott’s mysterious Prometheus arrived veiled in secrecy. Was it a prequel to Alien or wasn’t it? Early previews gave few clues and neither Scott nor 20th Century Fox did much to fill in the blanks. Prometheus sharply divided audiences and critics, some appreciating that Scott reached further back than mere prequel territory while others loathed it with a vitriol usually reserved for a Transformers sequel. Personally, I loved it and saw it several times on the big screen; it’s cliffhanger ending only made me more curious about what would happen next. 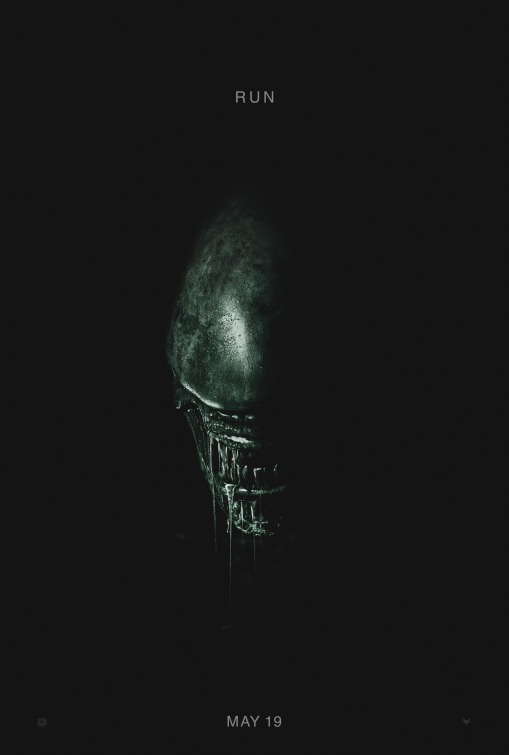 The answer comes next May with Alien: Covenant and this first look is a neat (if overly gory/spoiler-y) intro to a film that looks very different than its predecessor. Perhaps Scott (The Martian) and screenwriter John Logan (Skyfall, Spectre, Hugo) are trying to please the fans and detractors of Prometheus at the same time. Riding that fine line would be good, I just hope they don’t overcompensate and make a faded copy of the original entry. Aside from Michael Fassbender (12 Years a Slave) and Noomi Rapace (Dead Man Down) returning in their roles, star Katherine Waterston (Fantastic Beasts and Where to Find Them) certainly is going full-on Ellen Ripley and I’m interested (and a little nervous) to see how actors like Danny McBride (This Is the End) and the recently added James Franco (Sausage Party) figure into the mix. It’s worth noting that Alien: Covenant was originally intended for a release in October 2017. It was then moved up to August before settling into a prime summer release date in May. That’s a very good sign of a studio confident they have something big…let’s hope so. Synopsis: With the emergence of the world’s first mutant, Apocalypse, the X-Men must unite to defeat his extinction level plan. Review: Dear readers, it’s OK if you are in the throes of Superhero Movie Fatigue. I’ve been suffering symptoms of SMF for over a year now and I’m sure it’s helpful to know that you’re not alone if you suddenly find yourself recoiling at the first whiff of a CGI created villain or needing to lie down from exhaustion when you try to tie all of the various multi-film storylines together. While I don’t see a cure for SMF in the near future (both the Marvel and DC universe are mapped out for the next several years), I think we’ll learn to adjust to an onslaught of comic book adaptations that will eventually start to compete only with films from their own franchises until a death rattle finishes them all off. In the meantime, 2016 has brought forth the good (Deadpool, Captain America: Civil War) and the misunderstood (Batman v. Superman: Dawn of Justice) and judging from early reaction you might feel inclined to add X-Men Apocalypse to the miscalculated pile. I’d caution you to see for yourself though because this eighth X-Men movie is big (BIG! ), rather exciting, and sets the stage for a new era with a careful hand and a gentle nod. Admittedly, I’m not the biggest X-Men fan in the world. I was slow to warm to the series and never really had much of an interest or stake in the opinion of the overall quality or the consistency that true fans seemed to find the most fault with. The first movie was decent but half-baked, the second addressed the major concerns and righted a listing ship only to have the third one stank up the joint. Venturing into solo territory, Hugh Jackman (Les Miserables) tried to get a Wolverine series off the ground but fans weren’t interested. A prequel reignited the flame and led to another Wolverine film (which I enjoyed more than most) and the 2014 time-hopping head-scratcher X-Men: Days of Future Past. I didn’t think the franchise could stuff more into its running length but X-Men: Apocalypse is the stone soup of the bunch…it’s got a little bit of everything. It’s going to divide many a fan/critic/movie-goer and maybe I was just in the right mood for it because I found myself highly engaged and, yeah, emotionally invested in the continued adventures of Professor X (James McAvoy, Trance), Magneto (Michael Fassbender, Prometheus), Mystique (Jennifer Lawrence, Joy), and their mutant co-horts that go up against their most formidable enemy yet. His presence was teased at the end of X-Men: Days of Future Past and an energetic prologue in Egypt shows how Apocalypse (Oscar Isaac, A Most Violent Year) came to be buried under a pyramid until he’s uncovered in the ’80s by a faction of his descendant followers. Luckily, Moira Mactaggert (Rose Byrne, Spy) is there to see it all take place and sound the alarm that something big is about to go down. Meanwhile, Mystique is spending most of her time sans blue skin (you can just hear Lawrence negotiating ever y second she has to be in full Mystique-garb), watching out for mutants being mistreated the world over. Rescuing Nightcrawler (Kodi Smit-McPhee, ParaNorman) from a cage match with Angel (Ben Hardy), she brings him back to Professor X’s school where he falls in with Beast (Nicholas Hoult, Warm Bodies), Cyclops (Tye Sheridan, Mud), and Jean Grey (Sophie Turner). It isn’t long before the mutants find themselves under attack in their own home, culminating in a most impressive rescue sequence (it took the longest to film) led by Quicksilver (Evan Peters, The Lazarus Effect) who happened to be in the area looking for personal answers of his own. With Apocalypse freed and intent on bringing the world back to square one by wiping the human population out, he gathers his four horsemen to assist him in his end of days plot. One will remain secret here but a young Storm (Alexandra Shipp) and Psylocke (Olivia Munn, Magic Mike) are part of the mix. Scenes of massive destruction and special effects threaten to overtake the picture but those that complain about director Bryan Singer (Jack the Giant Slayer) focusing more on computer generated mayhem instead of human heart must not realize they bought a ticket for a movie about superhero mutants fighting a doomsday villain. On the disappointing side are McAvoy and Fassbender largely sleepwalk through the movie and Munn is totally miscast, mostly because she’s not that impressive to begin with. Isaac gets lost in his big blue bad guy but he does what he can in moon boots under all that make-up. It’s the younger generation that impresses here, with Hoult, Smit-McPhee, Sheridan, and Turner signaling that they have what’s needed to continue on with the franchise. This is reportedly Lawrence’s last spin and her absence will leave a big hole in the emotional core of the film. Even though she’s a top-tier A-List star now, Lawrence never looks down on her role or gives it anything less than her full attention. For a PG-13 film, the movie has a questionable amount of bloody violence (especially in a sequence that involves a cameo that seems to be standard issue for any film bearing the X-Men moniker). Parents should likely see this one first before bringing young children, it’s not only heavy on viscera but at nearly 2 ½ hours it can start to feel long during its mid-section. It ramps up nicely to a whopper of a climax but even I struggled to stay alert as the film reached the two hour mark. 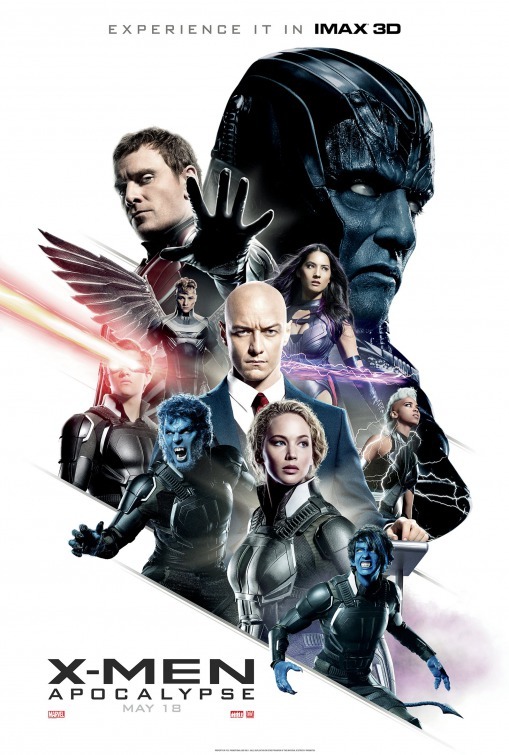 There’s a lot going on in X-Men: Apocalypse and for those living with SMF you could find yourself stretched thin by the time the credits roll…but if you can hang on it’s highly worth seeing on the largest screen you can get to. Synopsis: Macbeth, a Thane of Scotland, receives a prophecy from a trio of witches that one day he will become King of Scotland. Consumed by ambition and spurred to action by his wife, Macbeth murders his king and takes the throne for himself. Review: Everyone has their favorite Shakespeare play (or they should) and while I’ve always gravitated toward the comedies more than the tragedies, if I had to pick one of his darker works I’d go with Macbeth without much hesitation. 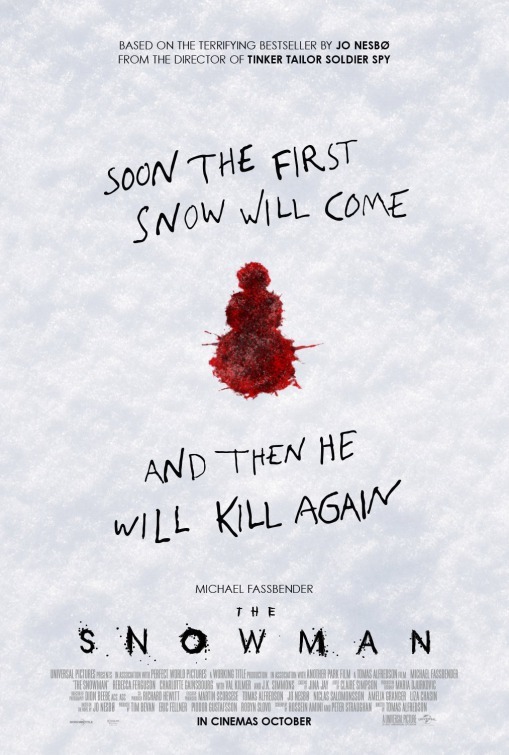 There’s something so sinister about the plot, something so overtly wicked about it that it has kept me interested in whatever iteration is released. I’ve seen it on film, and onstage as a play and an opera and it’s malicious deeds always give me the chills. There have been several screen adaptation of Macbeth over the years (as well as some clever twists on it, see Scotland, PA for a fun one) and they’ve all made their own mark. 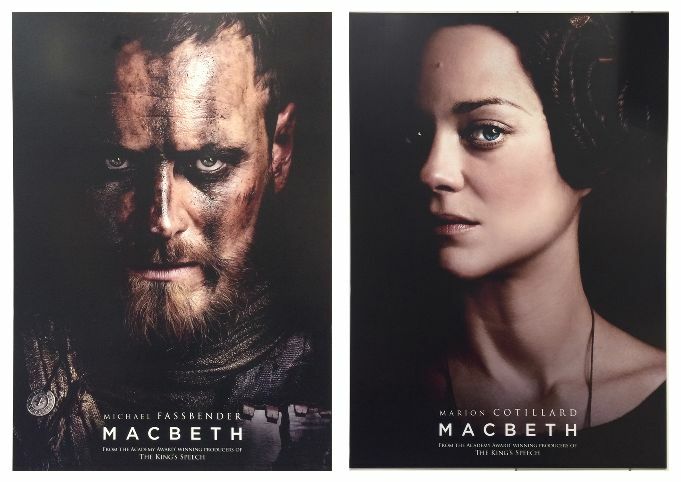 Justin Kurzel’s 2015 Macbeth is the shortest adaptation so far, truncating Shakespeare’s prose down to its barest core and taking some liberties with the action that may have purists sharpening their knives. While watching the film, I was decadently disengaged. I went in thinking I would instantly love it, especially considering the leads were cast with two of my favorite actors working today. Yet throughout the two hours I wasn’t able to immerse myself in the proceedings like I expected to. It usually takes me a few minutes to acclimate to Shakespeare’s dialogue but I struggled mightily, even knowing the play fairly well. Artfully made and shrewdly performed, it didn’t grab me. Then I had some time to think about the film and slowly but surely I realized just how effective the piece was. It’s not your typical Macbeth adaptation and more’s the better for it. Sure, it’s been slashed to smithereens but what Kurzel cuts he makes up for with imagery and imagination that fill in the gaps for us. I’d always considered Macbeth more of a pawn to his wife’s ambition but Michael Fassbender (12 Years a Slave) plays the Thane of Scotland as conflicted yet not contrite. He may have needed the initial push from his significant other but once he gets going he finds that he can’t stop his mission to rise to power. In typical Fassbender form, it’s an all-in approach that gives the character fearsome depth and calculated strength. Equal to (and possible besting) her co-star, Marion Cotillard (Two Days, One Night) takes on the famous role of Lady Macbeth and chooses to add anxiety into her ambitious ways. Her urging her husband to commit heinous acts comes from a survival instinct…but she realizes too late the machine she’s helped start will bring about their downfall instead of their ascension. Cotillard has a thrilling monologue late in the film that’s simply shot but complex in its delivery. The rest of the cast has to take whatever remnants screenwriters Jacob Koskoff, Michael Lesslie, and Todd Louiso have left of their roles, with Sean Harris (Prometheus, Mission: Impossible – Rogue Nation) getting the most out of his turn as Macduff. Good cracks from Paddy Considine (The World’s End), Jack Reynor (Transformers: Age of Extinction), and a most minor appearance from Elizabeth Debicki (The Great Gatsby) round out the supporting players. Not everyone will love this Macbeth…I sure didn’t when it was happening in front of me. However, taking the time to ponder it in the hours/days after I found that my appreciation for the work only grew. It wasn’t what I expected and that wound up working in its favor. Synopsis: Macbeth, a duke of Scotland, receives a prophecy from a trio of witches that one day he will become King of Scotland. Consumed by ambition and spurred to action by his wife, Macbeth murders his king and takes the throne for himself. Thoughts: If you search IMDB for Macbeth you’ll get around 200 results for countless film and TV adaptations as well as films that were inspired by Shakespeare’s tragedy that has more than stood the test of time. The newest take on the Bard’s Scottish anti-hero is also supposedly the shortest, which no doubt may upset Shakespeare purists that want their five hour Macbeth in all its gory glory. Critics at the Cannes film festival didn’t seem to mind because the film received raves for its star performances from Michael Fassbender (Prometheus) and Marion Cotillard (Two Days, One Night) and its director Justin Kurzel. Our first tease foretells of a visceral film that maintains the brutality of ambition that Shakespeare sketched so well. High up on my most anticipated films of the year. 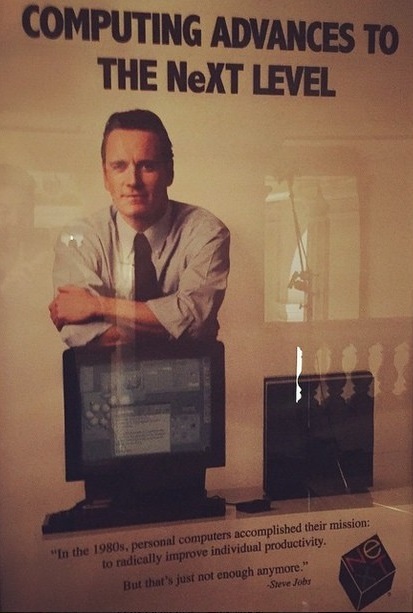 Synopsis: Set backstage at three iconic product launches and ending in 1998 with the unveiling of the iMac, the film takes us behind the scenes of the digital revolution to paint an intimate portrait of the brilliant man at its epicenter. Thoughts: Less than two years after another biopic of the late Apple wunderkind was released, another look into the life of Steve Jobs is coming our way. After the cool reception and workmanlike effort of Jobs, I was wondering if we actually needed another film on the same life so soon. Turns out, we did. The first trailer for Steve Jobs is out and looks like something to get, if not excited by, then overly interested in. Directed by Danny Boyle (Trance) from a script penned by Aaron Sorkin (The Social Network), the film is comprised of just three scenes set at the unveiling of key products that Jobs had a hand in creating. A bold structure to be sure but it’s different enough than the earlier film that any comparison will hopefully just be on who did the better interpretation of several key characters. Though Leonardo DiCaprio (The Wolf of Wall Street) was set to reteam with his The Beach director Boyle, another film (Revenant) took him from the project. Replacing him is Michael Fassbender (Prometheus) and he looks like a better fit anyway…and let’s not forget Kate Winslet (Divergent), Seth Rogen (The Guilt Trip), and Sorkin favorite Jeff Daniels (Arachnophobia) are part of the team as well. Review: Ok, I believe by now we’ve established the kind of reader-critic relationship that allows me to be as open and honest with you as I possibly can. So, I the spirit of putting it all out there on the table I need to tell you that the X-Men and all their variations have never really been my thing. Aside from a childhood desire to beat the SEGA game, I’ve never truly warmed to Professor X and his motley crew of mutant heroes and villains…even after seven films. Though the overreaching message of the film (we’re all mutants in some form or another and that’s ok) is a positive one that has the ability to speak to anyone, there’s something about the over eagerness of the filmmakers to constantly “get it right” that I find myself enjoying the spectacle at a distance. It doesn’t help that the quality of the movies hasn’t maintained any sort of consistency since X-Men was released in 2000. The first sequel improved upon its predecessor but when original director Bryan Signer vacated the series for Superman Returns the third entry landed with a thud. Spinning off the series into a poorly executed Wolverine origin story further dug a hole for the franchise before 2011’s X-Men: First Class saved a listing ship. I didn’t dislike 2013’s The Wolverine as much as my colleagues but by that point fans were a little sensitive to their mutants getting less than stellar cinematic adventures. Now we’ve arrived in the present with X-Men: Days of Future Past…but we won’t stay there long as the enjoyable seventh entry of the series is more interested in looking back than moving forward. There’s a lot (A LOT) going on in Simon Kinberg’s script…so much so that I often found myself struggling to remember how all the pieces fit, who is who, and what decade we’re in. After an opening in a desolate not-too-distant future, Wolverine (Hugh Jackman, Prisoners, who must have been paid in how many bicep veins are present) is sent back to the early 70’s by Professor X (Patrick Stewart) and Magneto (Ian McKellen, The Hobbit: An Unexpected Journey, The Hobbit: The Desolation of Smaug) to prevent rouge Mystique (Jennifer Lawrence, American Hustle) from setting a series of events into motion in the past that will have a deadly impact for the future. Juggling two separate time frames, returning director Bryan Singer manages to keep everything in balance for the most part. Having watched X-Men: First Class directly before seeing this new film, I was impressed that Singer and Kinberg carved out a new path while keeping continuity through some difficult loose ends previous director Matthew Vaughn left for the new crew to figure out. Less impressive is an overall humdrum feeling the movie left me with after all was said and done. I’m not suggesting the movie isn’t terrific popcorn entertainment or doesn’t contain a handful of impressively filmed sequences (like Evan Peters as Quicksilver showing off his talents while Jim Croce’s “Time in a Bottle” plays in the background) but it all feels overly calculated, designed to allow the franchise to continue without really having to answer for past mistakes. With Lawrence’s star gone supernova since the last installment, her part is significantly beefed up here. Mystique has never been so front and center and Lawrence manages to eek out some nice moments under her full body make-up. As the younger Professor X and Magneto, James McAvoy (Trance) and Michael Fassbender (12 Years a Slave) don’t seem quite as invested this time around, but then again there’s not the same kind of character discovery available to them. Jackman can play the role in his sleep…and by now it looks like he is. 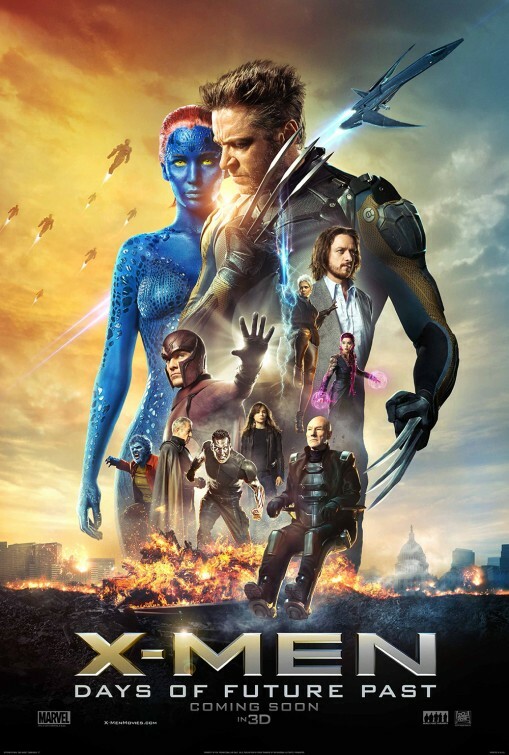 Moving fast through its 131 minute running length, the end of the film sets up the next volume of X-Men escapades nicely…but then again if you really think about it that’s all the movie seemed interested in in the first place. Fairly and frequently violent for a PG-13 film, parents should think twice before bringing young children along…Godzilla has less death/carnage in it. With all my griping about overall ulterior motives, I’ll admit the movie fits neatly into the mode of summer blockbuster by combining all the right elements into the mix. I think fans will look back and see the mechanics of the script in years to come…but by that time these will be the true days of future past.